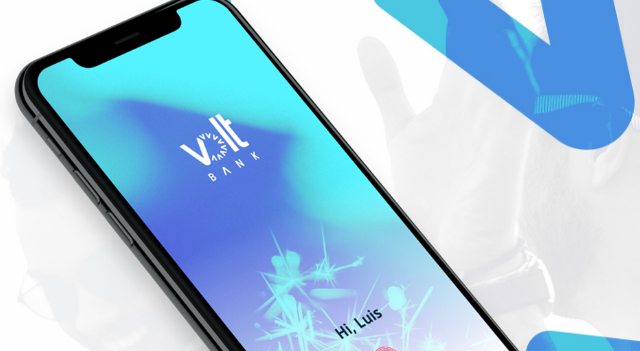 Sydney-based Volt Bank has been given Australia’s first new restricted banking licence and is now working towards becoming a fully licensed bank. Volt joins Xinja and Judo Capital as they all prepare to take on the big four of ANZ, CBA, NAB and Westpac. This is all part of the Australian Prudential Regulation Authority’s ambition to open up the nation to more innovation and competition. Right now, the bank says it is “mobile first” and is in the early stages of its life. For example, it is recruiting staff and is calling for investors. It doesn’t go into a lot of specifics on its website, just the usual stuff about “using the latest technology, we’re here to challenge the way banking is done!”. However, for its core banking system, Volt has selected Temenos’ T24. The bank was founded by Steve Weston (CEO) and Luke Bunbury (deputy CEO), who have both worked in banking and financial services. For instance, Weston worked at Barclays, while Bunbury was group service executive for St. George Bank. By the way, in a separate development, yesterday (8 May), the 2018-19 Australian budget gave fintech a boost. Industry body Fintech Australia says the nation’s industry will “benefit from a number of important support measures” but will be “forced to wait for the big news about the details of Australia’s open banking framework”.